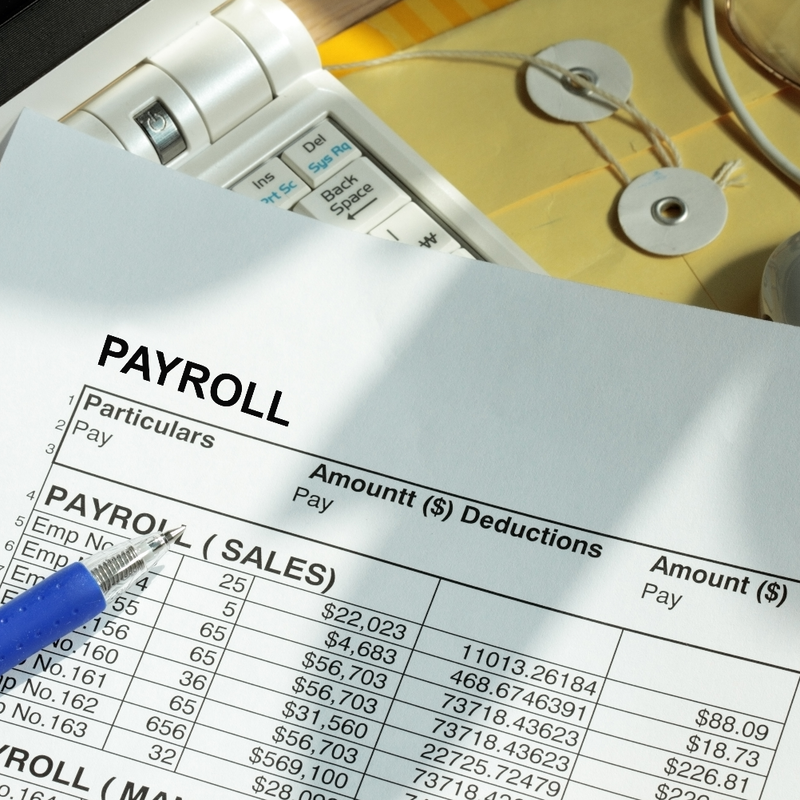 We offer a number of payroll services in Yeadon, initially taking all account and wage details of your staff members. 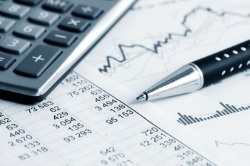 For more information about our accounting services contact us on 07989 627017. For bookkeeping services in the Yeadon area, contact us today! AAS will prepare monthly or quarterly accounts prepared from your books. AAS can manage your payroll on a weekly, Fortnightly or monthly basis. 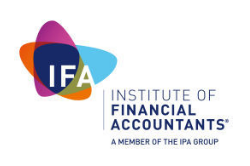 Do you require the services of reliable accountants in the Bradford area? If so then you need to look no further than Albion Accounting Services as your first choice. A well-established business; we are committed to providing a first class service that can be tailored to ensure your specific requirements are met. We take the stress and strain of accounting off you, to enable you to concentrate on the main core of your business functions. 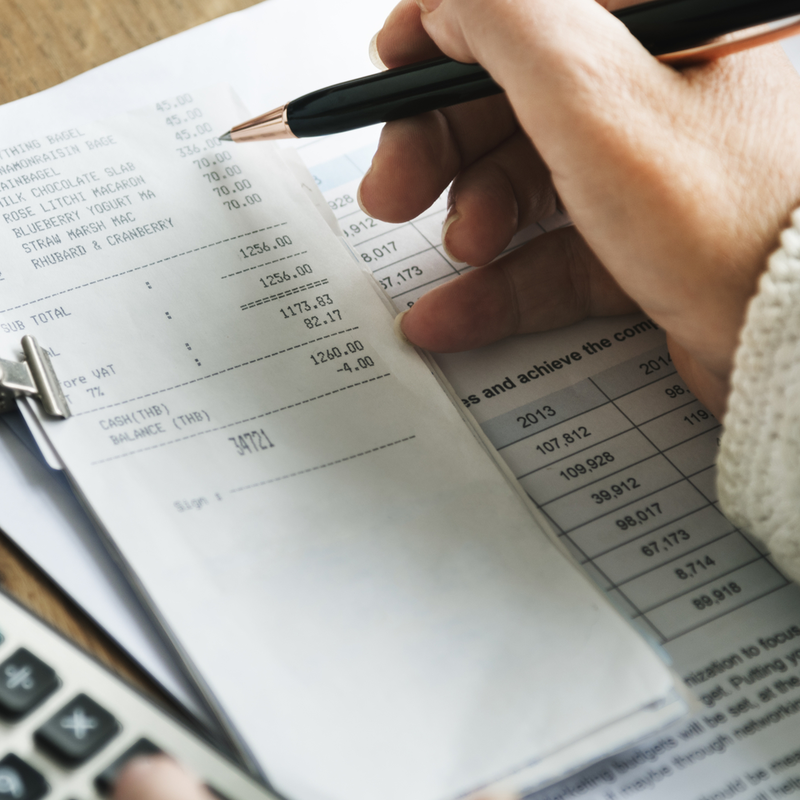 Albion Accounting Services offer a full range of professional accountancy services and these services can be provided at either your premises or our premises. We offer a flexible and personal service tailored to suit your needs, so for more information please do not hesitate to give us a call and we will be happy to discuss your requirements with you. We pride ourselves on our reliability, attention to detail and confidentiality and are pleased to offer either manual or computerised service. 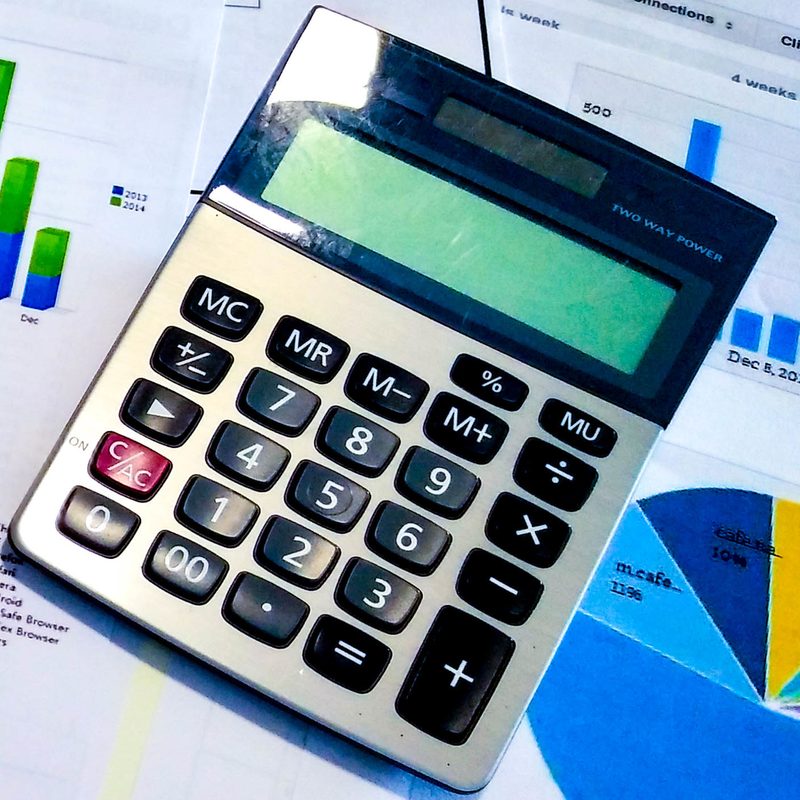 All further enquiries are welcome, so for accounting services from reliable accountants in the Bradford area be sure to contact Albion Accounting Services as your first choice. We can be reached on the telephone number above or you can send us an email via the form on the handy contact page.